Over 30 Acrobats of China bring a fast-paced, exciting production featuring internationally award-winning acts. 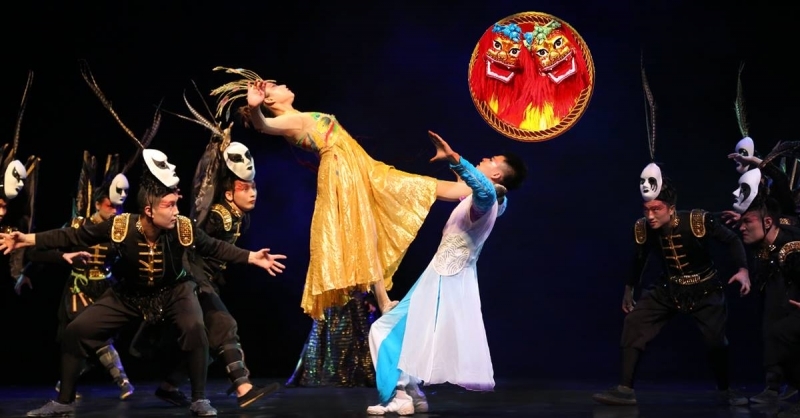 The New Shanghai Circus celebrates the exotic wonders of China while showcasing a dramatic interpretation of classic Chinese dance and physical performance art. Featuring spectacular backdrops, beautiful costuming, and state-of-the-art lighting, this show is a thrill a minute!